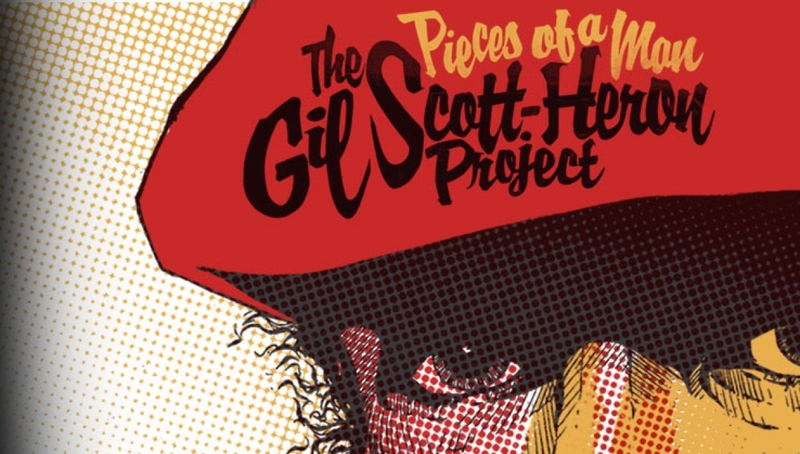 Pieces of a Man: The Gil Scott-Heron Project is a celebration of the life and legacy of the legendary American soul and jazz poet, musician, and author. Under the musical direction of The Invisible’s Dave Okumu, guest vocal artists including Anna Calvi, Jamie Woon, Kwabs, Nadine Shah, Andreya Triana, Loyle Carner, Gwilym Gold, Joan As Police Woman and many more, will recast Gil Scott-Heron’s music in contemporary soul, funk and hip hop. *Please note that stage times may change without notice.